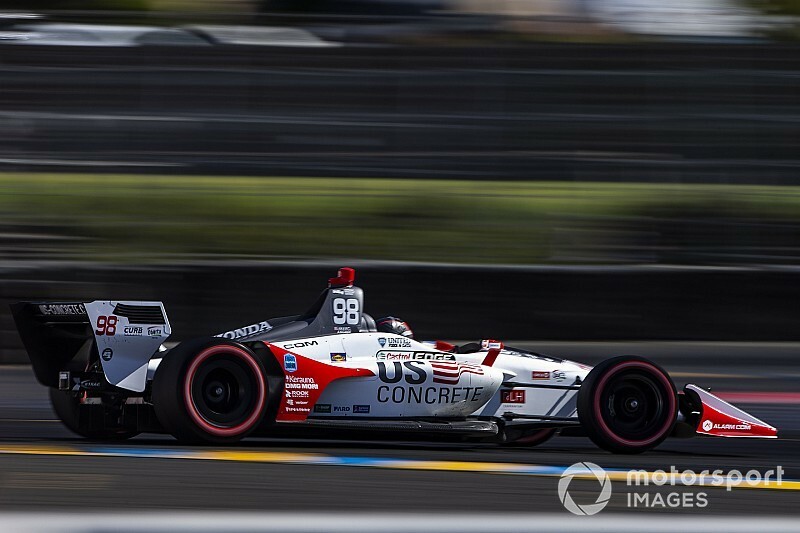 Marco Andretti will be taking an enhanced role in his #98 team’s IndyCar entry next year as the U.S. Concrete-branded car will officially be entered by Andretti Herta Autosport w/ Marco Andretti & Curb-Agajanian. 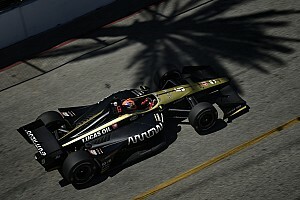 Andretti, who has raced for his father Michael’s team since entering the IndyCar Series in 2006, has two wins, five poles and 20 podiums to his name. 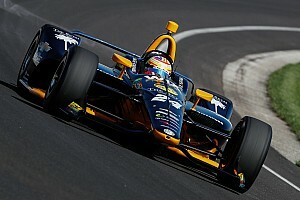 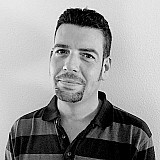 Last season the 31-year-old finished ninth in the championship, taking pole position for Detroit 1. 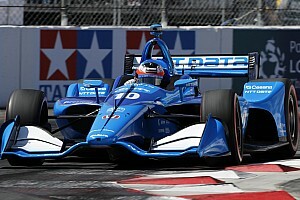 Andretti Autosport CEO Michael Andretti stated: “I’m proud to see Marco looking beyond the racing seat and taking a vested interest in not just his car entry, but the future of motorsport that can one day take him beyond his driving career. 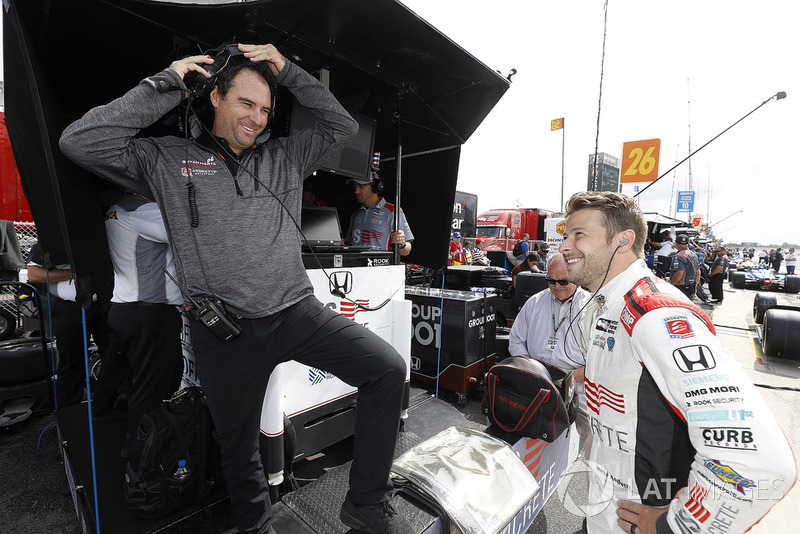 Bryan Herta Autosport joined forces with Andretti Autosport to run the #98 car prior to the 2016 season.